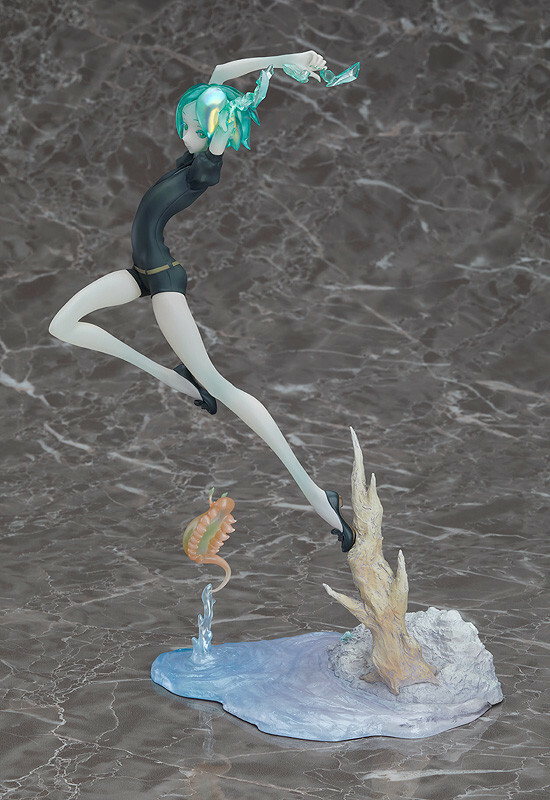 From the popular manga series currently being serialized in Monthly Afternoon magazine, "Land of the Lustrous" comes a 1/8th scale figure of the main character, Phosphophyllite! 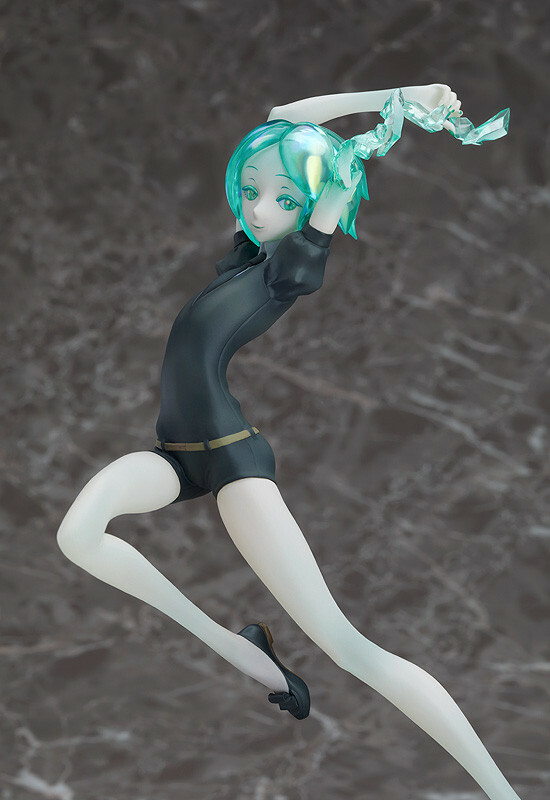 The figure has been sculpted by Shokubutu Shojo-en's Iwanaga Sakurako, who has created a figure that captures Phos' beauty in a work of art. 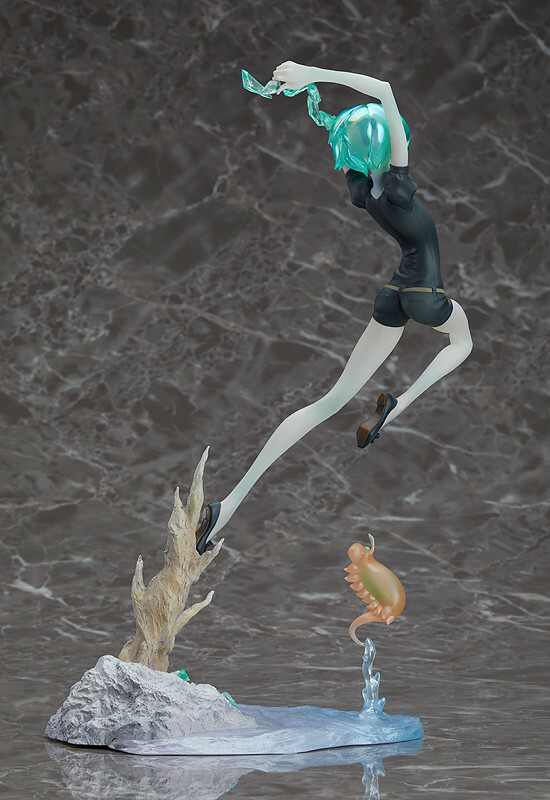 The figure makes use of a large amount of translucency in order to capture the jewel-like appearance as faithfully as possible, with her hair making use of a metallic paint that captures the dazzling appearance of her jeweled hair. Be sure to add this beautiful gem to your collection! 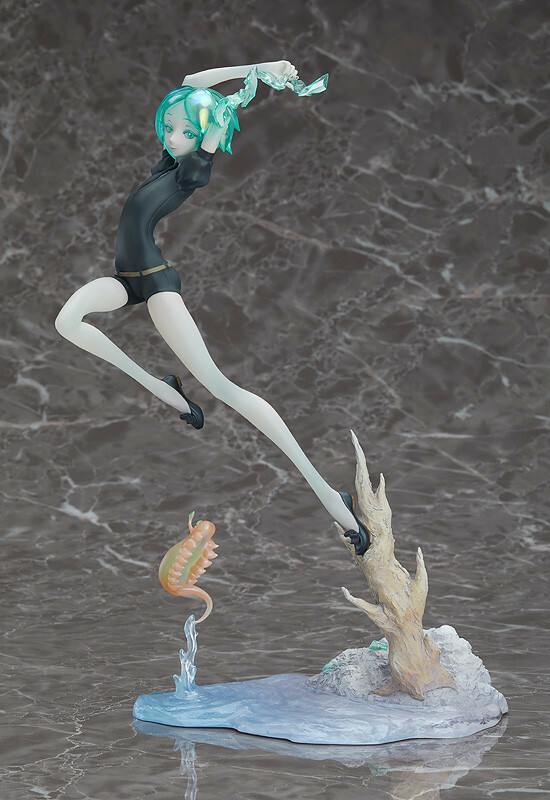 Painted 1/8th scale ABS&PVC figure with stand included. Approximately 250mm in height. Preorders will be open from 14th March 2018 (Wed) from 12:00JST until 12th April 2018 (Thu) at 12:00JST.